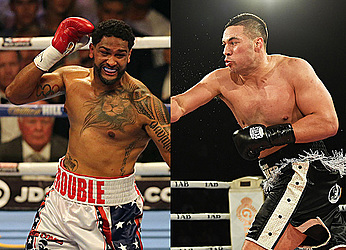 American boxer Dominic Breazeale has challenged WBO champion, Lupesoliai Joseph Parker. In a social media post, Breazeale has called on Parker to put his WBO heavyweight belt on the line in Auckland on May 6. “Joseph @joeboxerparker; You need an opponent?” Breazeale posted. “Let's do this. Defend your belt against a real contender. “Test yourself to see what kind of Champion you are. I'm ranked #6, so the WBO will definitely sign off on this. Duco Events need to find a top-15 ranked fighter to replace Hughie Fury after the British boxer pulled out of the bout due to a suspicious back injury. 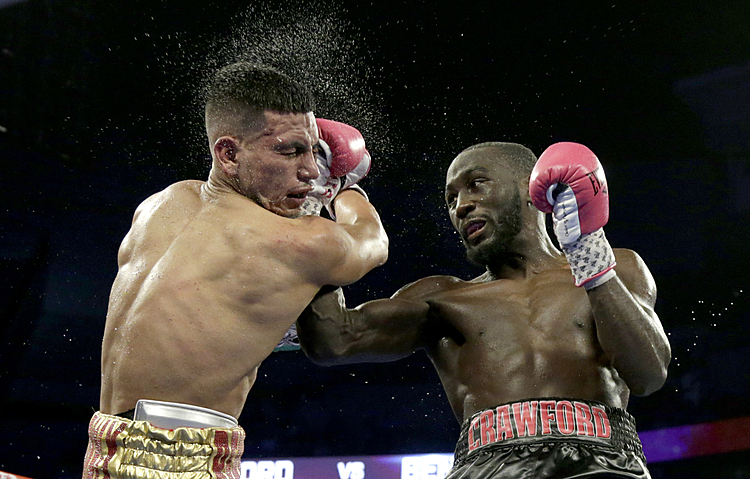 The Californian's record is 18-1 with his only loss coming against Brit Anthony Joshua in London last June. 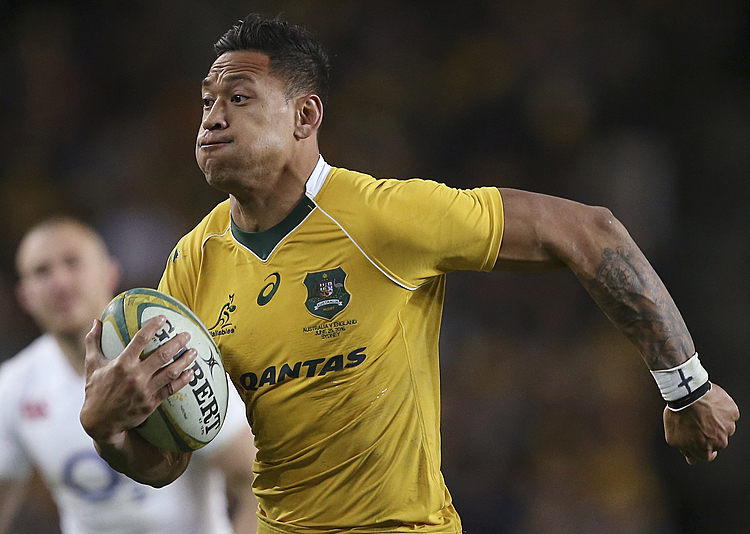 Yesterday Lupesoliai remained focused that he would have an opponent on 6 May. “How do you keep focused? You do what you have to do, which is train hard and prepare well,” he said. Lupesoliai said Fury’s withdrawal is “probably an excuse. “It might be an excuse, it might be legit, I think we just have to adapt and prepare for what is coming our way. His Trainer, Kevin Barry, said he hopes Fury’s injury is not too serious. “I wish Hughie a speedy recovery. I will say it didn’t come as a total surprise to us. Just the way the whole Fury team have been conducting themselves in the last three months, it didn’t at all surprise us for them to pull out at this last minute. “We were originally supposed to fight on April 1 only for the Fury camp not to sign the contract on time, so now pushed out to May 6.